This presentation reports on the results of pre-test and post-test measures that were used to assess vocabulary gain over a course of study of specific vocabulary items using a teacher-developed web-based software program. 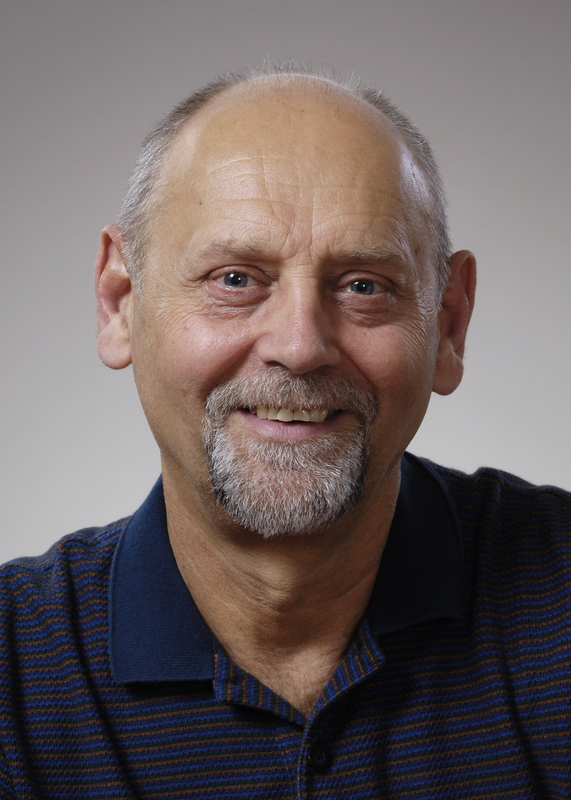 Eugene Lylak is an English language teacher at the National Technical Institute for the Deaf at the Rochester Institute of Technology (NTID@RIT). He holds a bachelor’s degree in English Language and Literature from the University of Buffalo and a doctoral degree (EdD Curriculum) from the University of Rochester. His teaching career began at Pierce College in Athens, Greece, and has since worked at St. Michael’s College and at Norwich University - both in Vermont; at Monroe Community College and RIT in Rochester New York. He has taught English as a Foreign Language in Greece, Spain, England, Holland, Slovenia, Ukraine and he has taught courses on film, technical communications, writing and literature as well as a host of courses in Developmental English at RIT. His publications include edited books on art, politics, and literature as well as his own fiction, poetry, and non-fiction on various topics in English and Ukrainian. He was a Soros Fellow to the Ukrainian Ministry of Education and a former Chair of the Teaching English to Deaf Students (TEDS) Interest Section of Teachers of English to Speakers of Other Languages (TESOL). For the past few years he has been working to develop an online English vocabulary practice site for deaf college students. He is most interested in how deaf students acquire English through reading, and how best to apply technology for Deaf students to improve their English language skills.